ONE Championship arrived in Tokyo for its inaugural event on Japanese soil with a stacked card and a quartet of World Title bouts. It was the biggest show in the promotion’s history, and ONE: A NEW ERA certainly lived up to all of the expectations. The athletes on the 15-bout spectacle delivered an incredible night of action to the fans inside the Ryogoku Kokugikan, as well as the millions watching all across the globe. Here are six major lessons we learned from watching the action unfold in Japan this weekend. 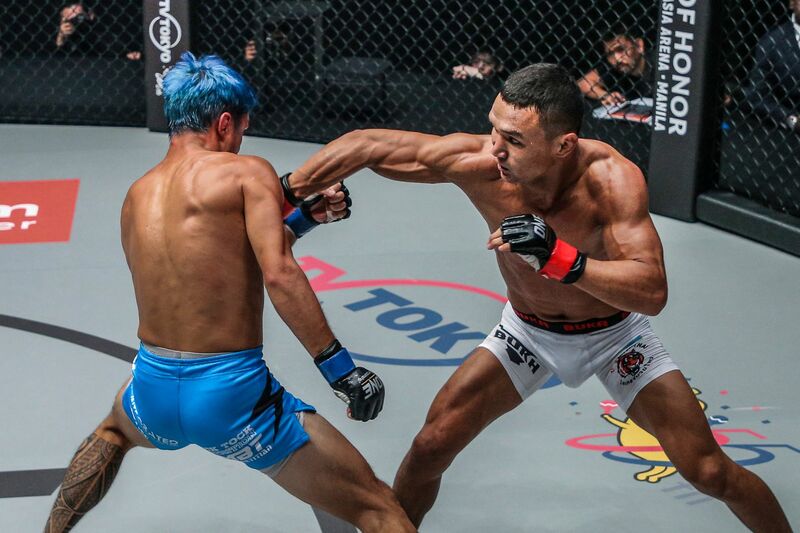 When he is on his game, Japanese martial arts superstar Shinya “Tobikan Judan” Aoki is one of the very best on the planet, and he was certainly on his game against Eduard “Landslide” Folayang in the main event. Aoki’s stock-in-trade is his world-class submission prowess. Every opponent he faces knows the threat he poses and prepares for weeks to combat his grappling excellence. That fact makes his incredible first-round submission finish of Folayang all the more impressive. 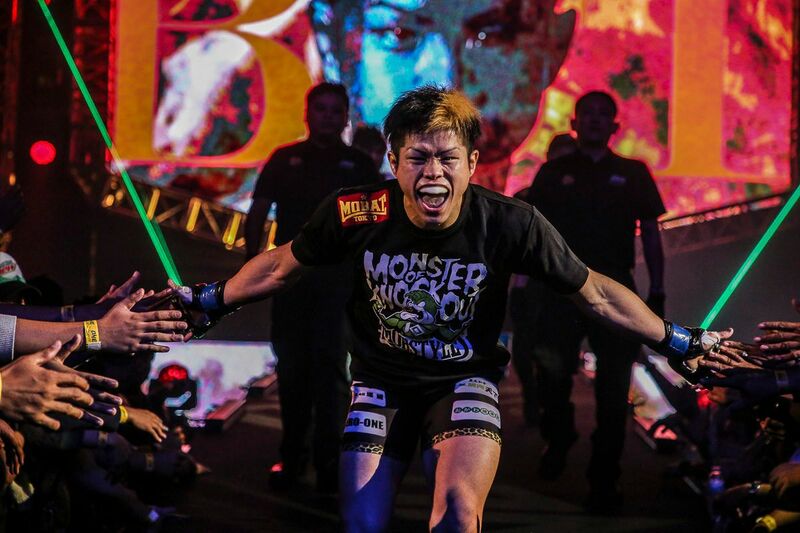 The Tokyo native closed the distance, swept the Filipino star to the canvas, and then locked up an arm-triangle choke that eventually forced a stubborn Folayang — who refused to tap — to go to sleep. For this stellar performance, “Tobikan Judan” reclaimed the ONE Lightweight World Title. 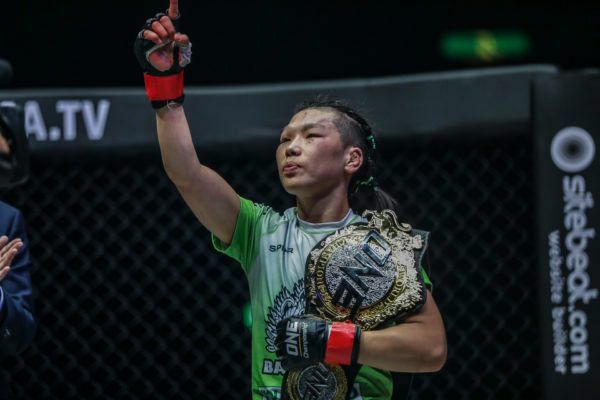 It was as clinical as it was remarkable, as Aoki registered his fourth straight first-round victory and showed that even a well-prepared World Champion from one of the most respected teams in Asia was unable to stop his grappling attack. With the division’s top contenders battling it out in the ONE Lightweight World Grand Prix for a shot at the gold, the message seems clear — stay away from the canvas when you face Aoki because, if you don’t, then you are in trouble. 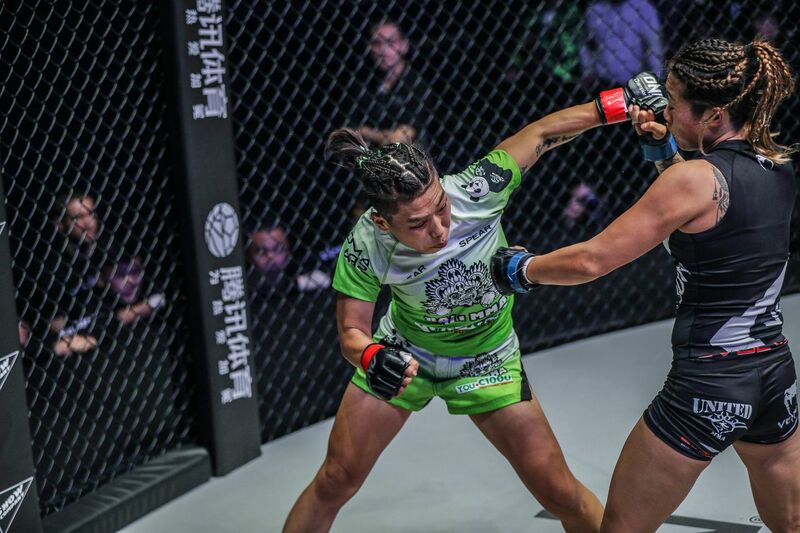 When she was stuck in a tight reverse triangle-armbar submission in the fourth round of her co-main event bout with ONE Women’s Atomweight World Champion Angela Lee, “The Panda” Xiong Jing Nan could have easily tapped out and nobody would have blamed her. However, the word “quit” clearly is not in Xiong’s vocabulary. The ONE Women’s Strawweight World Champion gritted her teeth, absorbed the intense pain, and survived the round before coming back to stop Lee in the final frame. It showed that the Beijing native simply refuses to quit. She may have been behind on the judges’ scorecards heading into the final round, but her determination helped her obtain the TKO, retain her belt, and hand Lee the first blemish of her career. In a bout that many believed would determine the best female athlete in The Home Of Martial Arts, it was ‘“The Panda” who prevailed after showing immense heart to go with her undoubted martial arts abilities. 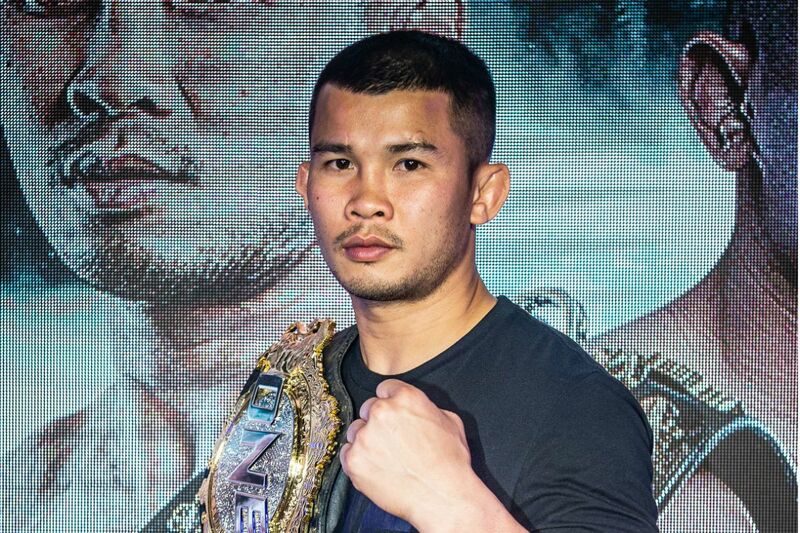 Aung La N Sang continues to improve, all while maintaining his spot as World Champion at the top of two weight classes. The ONE Middleweight and Light Heavyweight World Champion battled for five rounds with Japan’s Ken Hasegawa in their first meeting last June, but on Sunday, “The Burmese Python” showed just how much he has evolved since then. Aung La N Sang showed his remarkable improvement as finished Hasegawa in the second frame — three rounds earlier than he managed in their initial encounter. Training at Florida mega gym Hard Knocks 365 with some of the world’s best athletes has clearly elevated the Myanmar hero’s striking to new heights. 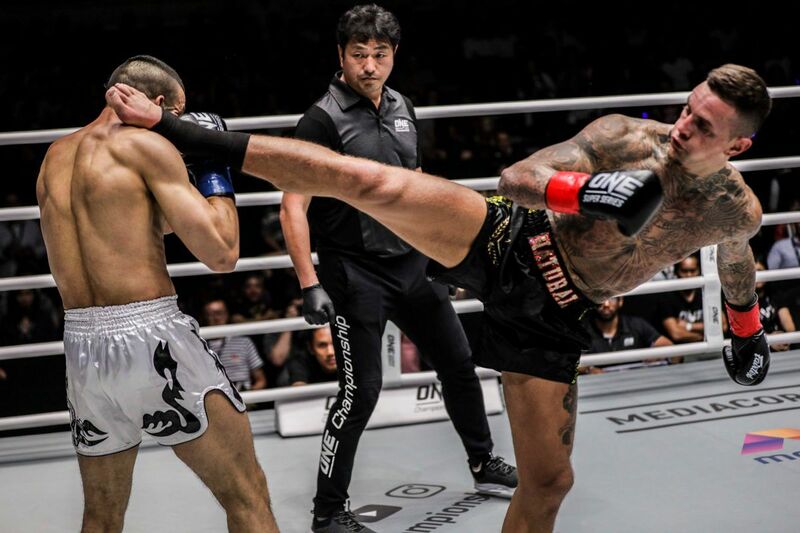 Aung La N Sang’s next challenge will see him move up a division to defend his ONE Light Heavyweight World Title against reigning ONE Heavyweight World Champion Brandon Vera in October, and if this recent performance is anything to go by, fans should expect an instant classic. 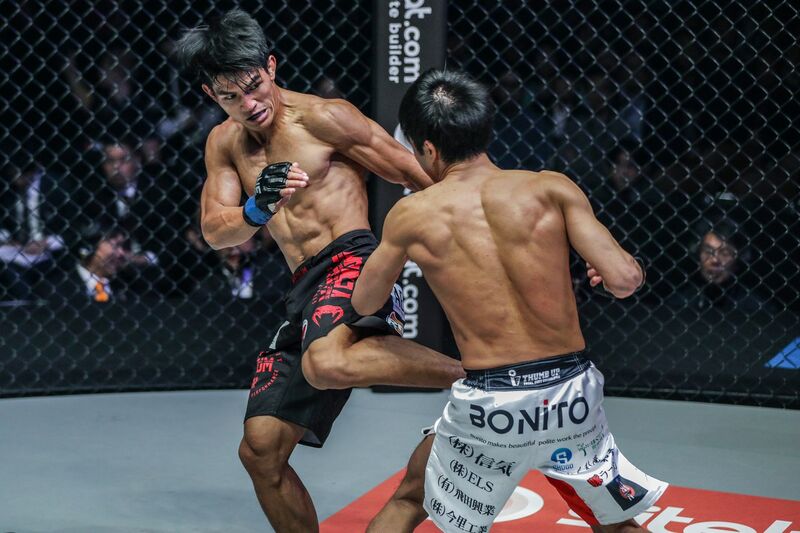 Filipino star Danny “The King” Kingad is not only one of the most exciting contenders in the flyweight division, but he is also a man who is more than happy swimming in the deep waters of the later rounds. 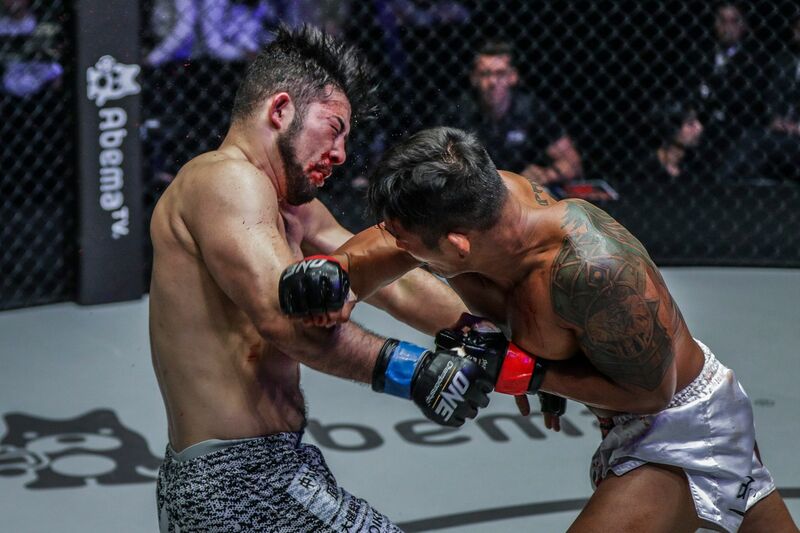 Kingad’s thrilling unanimous decision victory over Senzo Ikeda not only progressed him to the semi-finals of the ONE Flyweight World Grand Prix, but it also saw him extend his run of exciting three-round decision victories to five in a row. That run started with a victory over Sotir Kichukov, and saw him defeat Ma Hao Bin, Yuya Wakamatsu, Tatsumitsu Wada, and now Ikeda. This phenomenal victory cements the fact that Kingad is more than capable of playing the long game, making every minute worthwhile, and getting the job done. 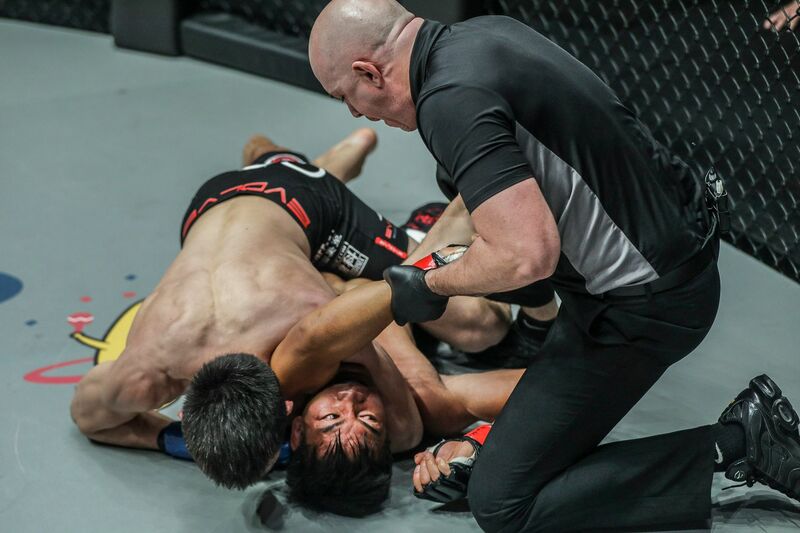 He puts every ounce of energy into the battle, and fans can expect him to push Kairat Akhmetov to the limits in the tournament semi-finals later this year. 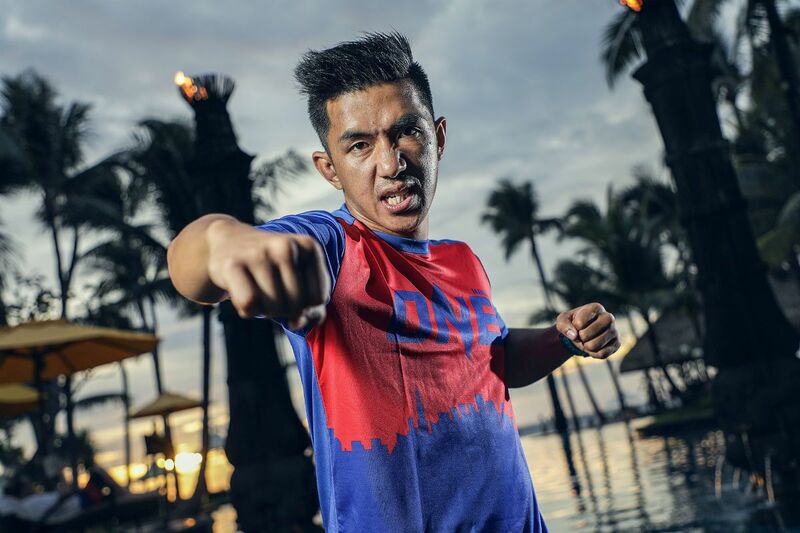 Former ONE Flyweight World Champion Kairat “The Kazakh” Akmetov is known for his elite-level Greco-Roman wrestling background, but he has truly evolved his other martial arts skills over the past year and a half — in particular, his striking. The 31-year-old’s heightened stand-up ability was beautifully showcased in his ONE Flyweight World Grand Prix quarter-final showdown with Reece “Lighting” McLaren in Tokyo. Akhmetov, who trains out of Tiger Muay Thai, controlled much of the action. He scored consistently with his heavy punches, while ensuring the Brazilian Jiu-Jitsu wizard was unable to drag him to the mat. “The Kazakh” dropped him in the opening stanza and his effective counter-punching all but ensured him the unanimous decision nod. It will be intriguing to see how Akhmetov’s world-class grappling and vastly improved boxing stacks up with Kingad’s Baguio Jiu-Jitsu stylings and wushu prowess when the pair collide in the tournament semi-finals. 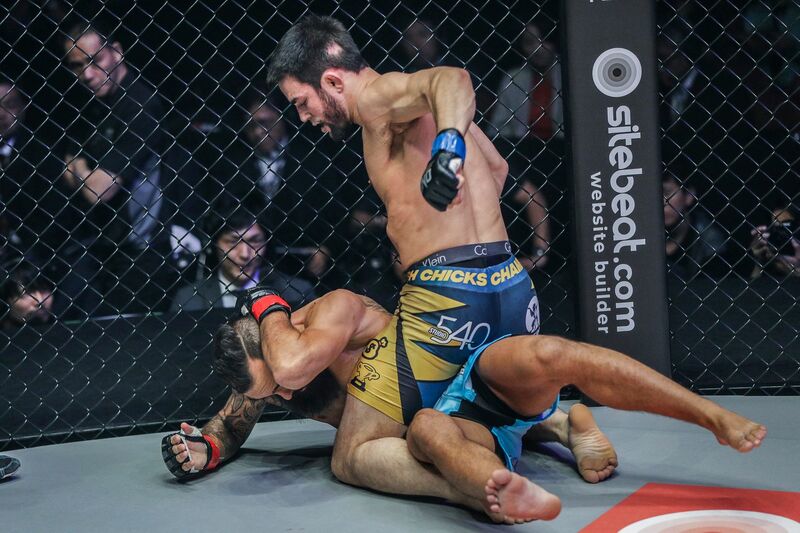 When Garry “The Lion Killer” Tonon arrived in ONE, he did so as an elite-level grappling talent who was just starting to add other weapons to his arsenal. However, after only four professional mixed martial arts bouts, the American is showing just how swiftly he is adapting to the all-encompassing global rule set and how quickly he is developing his other key skills. So far, Tonon has finished Richard Corminal, Rahul Raju, Sung Jong Lee, and now Anthony Engelen. What’s more, he has used a variety of techniques to secure those stoppage wins. His victory against the dangerous Engelen was as impressive as it was dominant, and will make the big names in the division sit up and take notice. 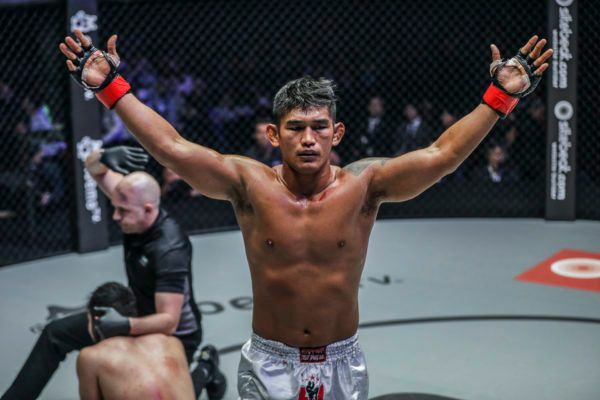 The way Tonon put the Dutch-Indonesian away suggests it will not be long before we see “The Lion Killer” up against a top contender inside the ONE cage.